PRICE REDUCED! 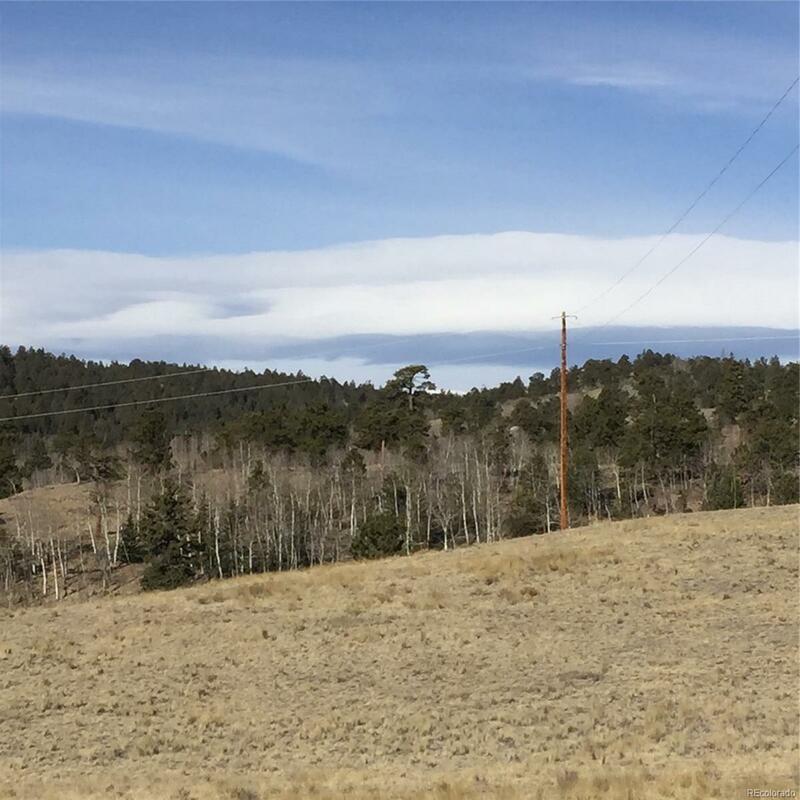 Easy access, with great views, this 2 acre lot offers several building sites for your home or getaway cabin. Build your driveway conveniently off the end of the cul-de-sac. Power is at the lot line.